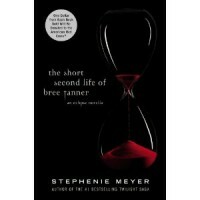 Amazon has The Short Second Life of Bree Tanner: An Eclipse Novella (Twilight Saga) available for pre-order for only $6.99! FREE shipping on orders over $25 with Super Saver Shipping or FREE with your Prime membership. The book will be available June 5th, so if you were thinking about getting it, here’s your chance to get it half price! 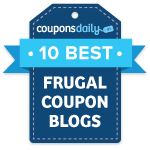 Don’t need a hard copy to read? You can also read it online for FREE on June 5th!